Recently on Tor.com, they had "A Ranking of 1980s Fantasy That Would Please Crom Himself!" here. 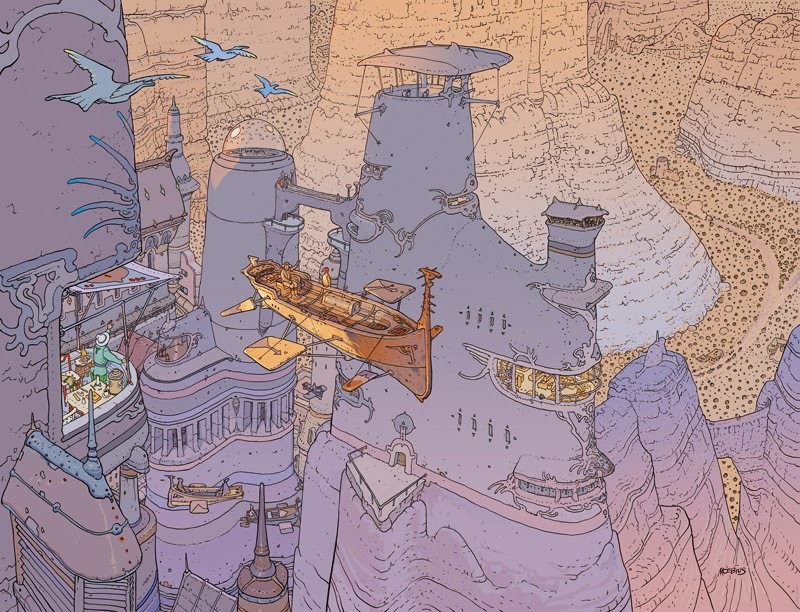 Also, on openculture.com, they had an article where "Moebius Gives 18 Wisdom-Filled Tips to Aspiring Artists ([from] 1996)" here. Finally, on portlandmonthlymag.com from last Summer, an article featured "Toby Froud’s New Puppet Film Returns Us to the Magical World of ‘Labyrinth’ and ‘The Dark Crystal’" here.